See also: Corporate Finance, Budgeting, Computerised Accounting for Business, Cash Flow, Computerised Payroll for Business, Accounting Technicians (AAT & CAT), Computerised Bookkeeping, Tax Accounting, Management Accounting, and Balance Sheet. See also: Corporate Finance, Budgeting, and Computerised Accounting for Business. 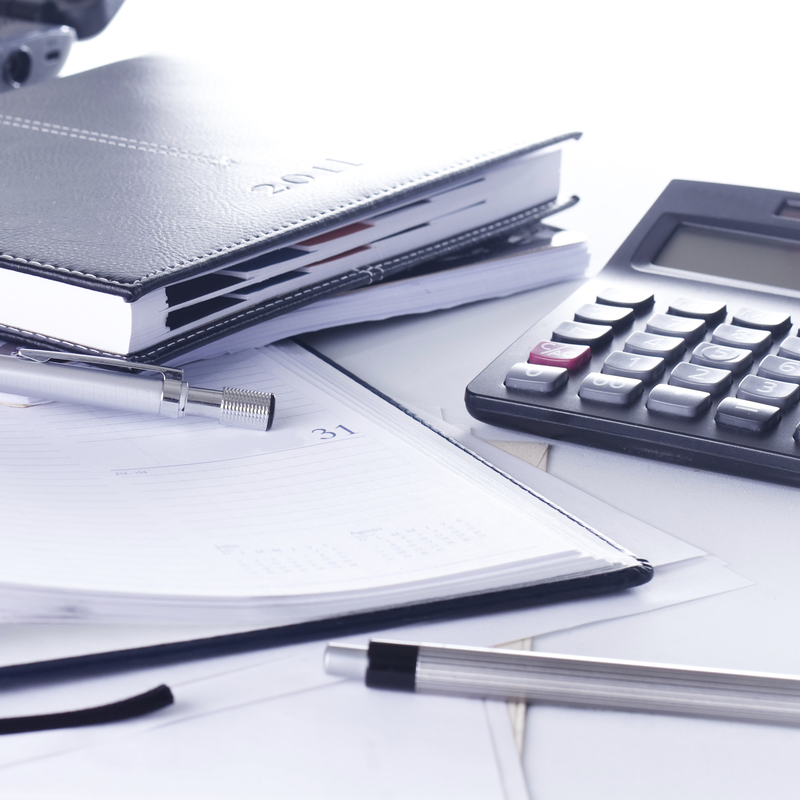 Bookkeeping is an essential part of the accounting process, focusing on the recording of financial transactions i.e. activities. Transactions can be anything from purchases, sales, receipts, payments, etc. Bookkeepers are responsible for ensuring all transactions are recorded in the correct day book, suppliers ledger, customer ledger and general ledger. Bookkeeping's objective is simply to record and summarise financial transactions into a usable and understandable form that provides financial information about a business or an individual. In order to run a business and know when to take corrective actions requires business information. How do you get and where do you find this information? This information can be found in accurate and current records about your business financial activities (bookkeeping). You can study a range of level 1-4 certified bookkeeping, payroll and accounting training courses.